At Redeemer, our Confirmation program runs in a two year cycle for our 7th & 8th grade students. One year focuses on the Bible and the other year focuses on Lutheran Doctrine. 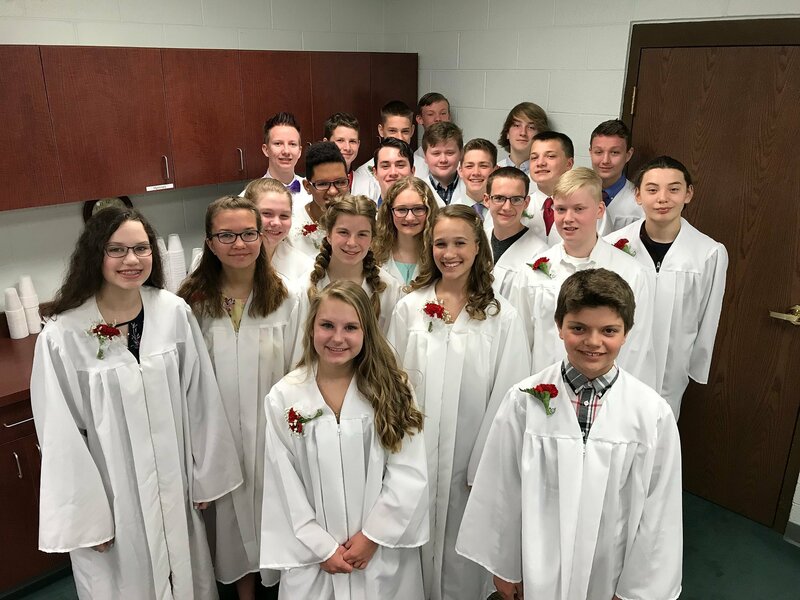 If you are interested in having your child be part of our Confirmation program, please contact DCE Anna at (906) 228-9883 or dceanna@redeemermqt.org for more information! Did you miss class one month? No problem! Click on the links below to download a PDF version of the Family Discussion Guide and the Make-Up Packet.